Renovating a kitchen is no easy undertaking, but in most cases, the journey is worth the effort. Preparing yourself and your home for renovations will ensure that you survive the process with ease. When the entire process is said and done, it is one of the most rewarding home improvement projects. Unfortunately, these improvements can also be somewhat frustrating to endure. Most family life centers around a functional kitchen. Trying to live without one can disrupt comfortable living. All kitchen renovations vary in length of time, depending on the size of the space and the amount of work being done. Basic tear-outs can last from four to six week, and in that time individuals have little access to the kitchen. Significant renovations can take up to three months. We want to go over a few tips for surviving a kitchen renovation on Staten Island. Try to set up a temporary kitchen in a separate area. If possible, move your refrigerator to another room, so you have easy access. Another option is renting or purchasing a smaller, college dorm fridge. A spare microwave is also a great tool because you won’t have access to your stove or oven. Usually, cooking and eating happen inside kitchens, so try and set up an area to comfortably eat. You may need to get a folding table and set it in a living room so that you can eat with comfort while your kitchen is being built. It is a bit wasteful, but using paper and plastic plates, cups, and cutlery can save much time and energy. A kitchen renovation prevents easy dishwashing. 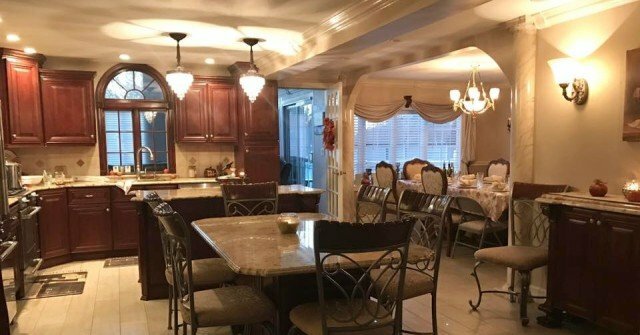 For the best kitchen remodeling Staten Island has, please give us a call. We also do bathroom remodeling. We don't take on more than three jobs at a time. We work from concept to completion - no breaks in the action! If you are looking for the professional contractor for your bathroom remodeling and home renovations staten island solutions, you are coming to the right place! 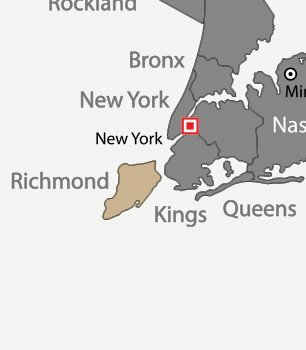 We are a family owned company at Staten Island since 1992. We always behind our work to make you 100% satisfied.